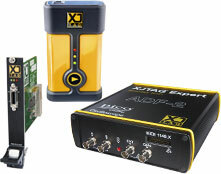 Debug, test and program your electronic circuits quickly and easily by taking advantage of a range of software and hardware products from XJTAG. The products work with industry standard IEEE 1149.x JTAG boundary scan technology, which is embedded in many chips. 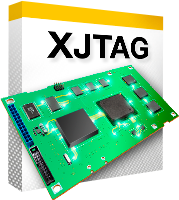 By improving your board test and debug process, XJTAG will speed up your design and development as well as providing excellent test coverage in production.